Last week on my first week home, I became an organizing mad woman. As you can see in the tour of our nursery that we’re pretty set for baby Parker. So, after this I moved on to other areas of the house that needed organizing. 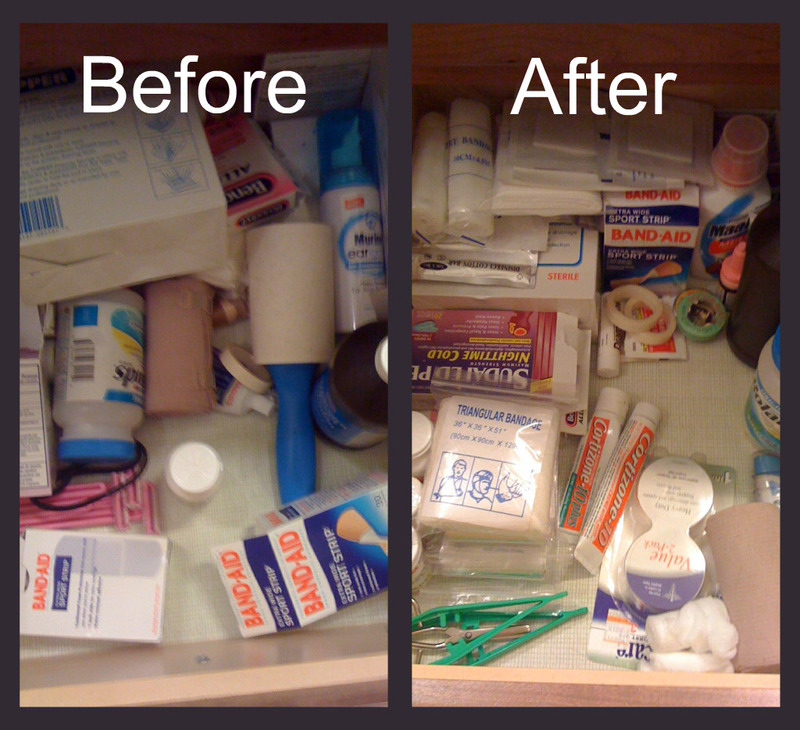 In the kitchen, I removed everything from under the sink and reorganized and wiped out. 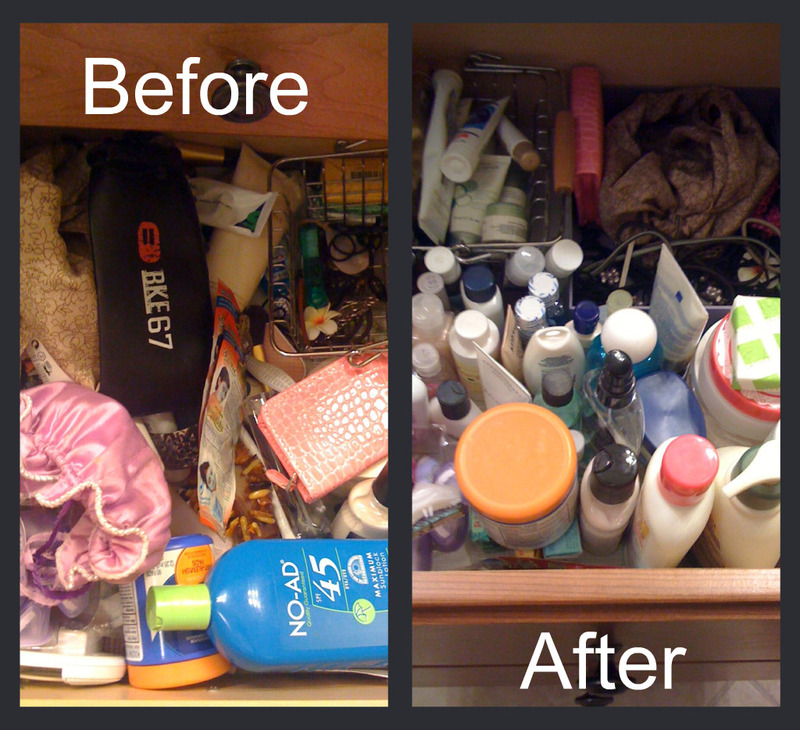 I cleaned out everything from the laundry room, and then I went to the master bath where I reorganized every drawer in the bathroom. Ahh…it feels so nice to get rid of my old semi-pack rat habits. 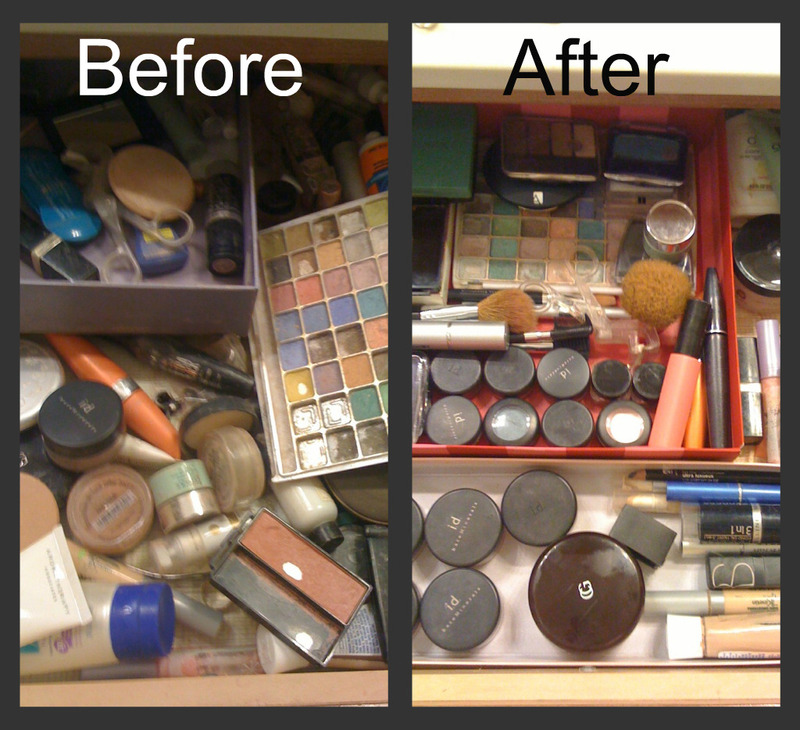 I had like six old mascaras in that drawer! I’m turning over a new leaf…It’s a clean slate! I know you think I’m the biggest dork for taking pictures of my progress, but you have to understand. I’m not employed right now. I need something to keep myself occupied and encouraged or I will literally go insane. 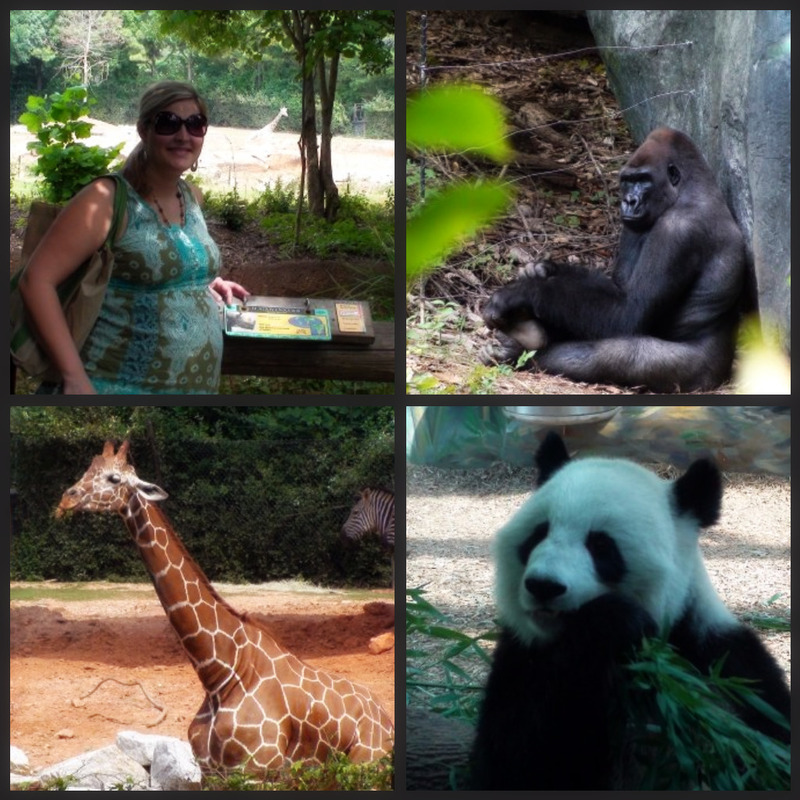 Yesterday we decided to use our coupons for the Atlanta Zoo and visit some animals. I wanted to get some exercise outside and we’ve already walked around the neighborhood loop a billion times and gone to Wills Park to walk Lizzie and take her to Waggy World. 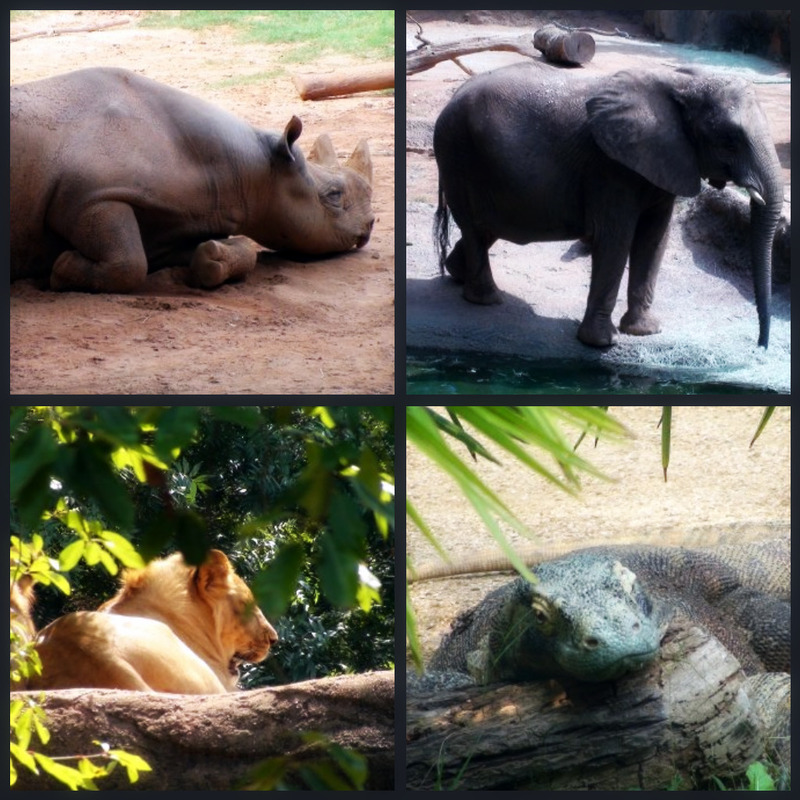 So, the Atlanta Zoo was the perfect plan. There’s something about viewing furry cute animal friends that taps right into my Maternal instincts too. Maybe I was subconsciously hoping that it would induce labor. Hey, it is Labor day weekend. Is it really too much to ask? 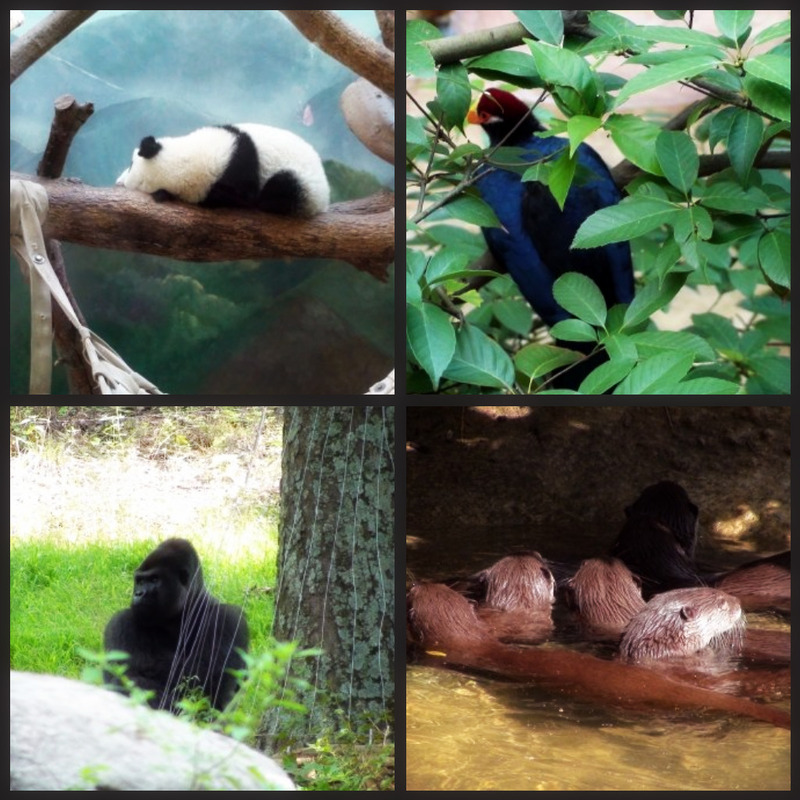 Dan got some really great shots of some of the animals. Here are just a few of my favorites for your viewing pleasure. Looks like you are staying productive! I miss you bunches! The zoo? I haven’t been there since the 6th grade! How fun!